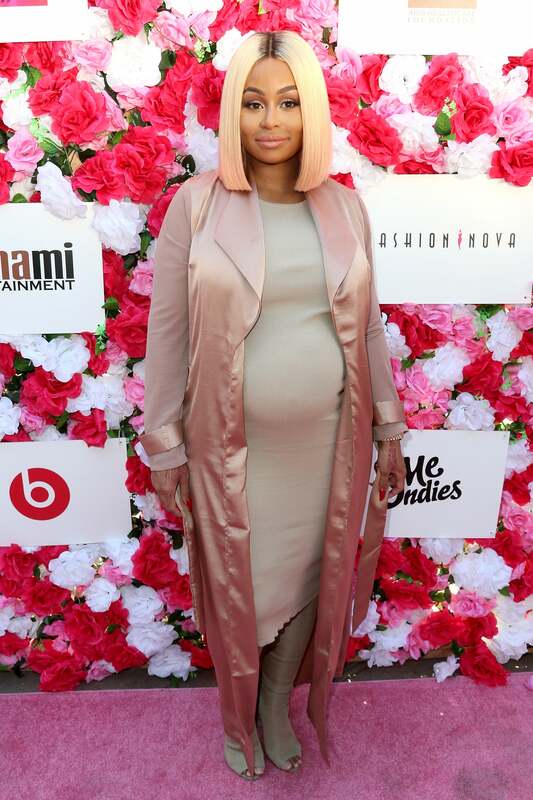 Blac Chyna is absolutely glowing as she attends Amber Rose's SlutWalk 2016 in Los Angeles, California. Kelly Rowland shows off her fit body at the 3rd Annual Beautycon Festival New York at Pier 36 on October 1, 2016 in New York City. Justine Skye is giving us good vibes in her denim outfit as she attends the 3rd Annual Beautycon Festival in New York City. Jordyn Woods is pretty in pink in her matching crop top and skirt set atthe 3rd Annual Beautycon Festival in NYC. 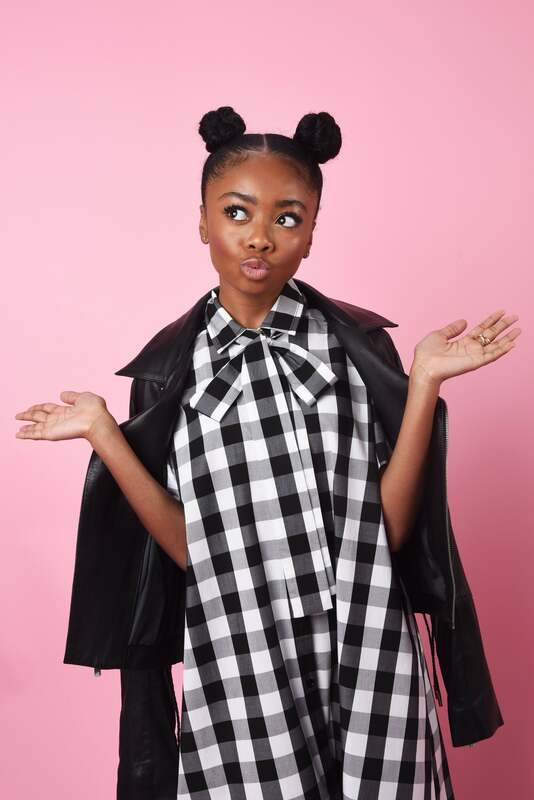 Skai Jackson is camera ready as she poses for a silly photo at Beautycon in NYC. Julissa Bermudez and Keri Hilson are sure to turn some heads at Julissa's Lingerie Inspired Birthday Party in West Hollywood, California.